The ‘Playground’ concert questions how a musical collaboration can be a creative process with a lot of fun and surprise. 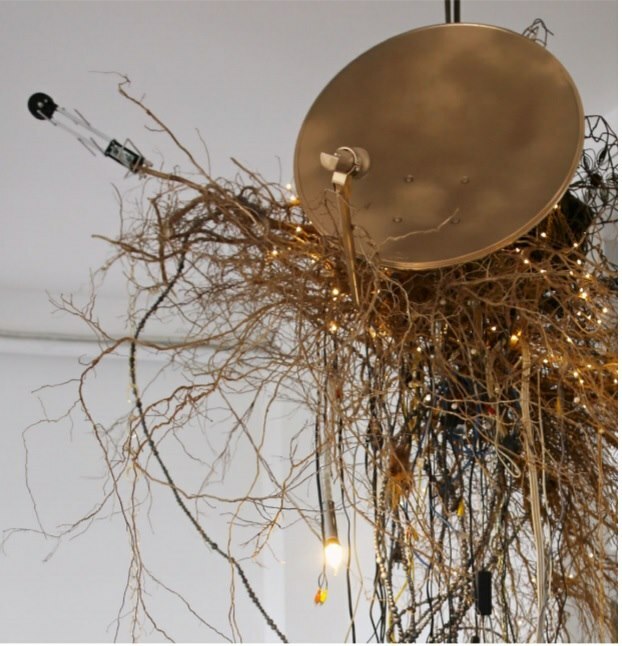 Inspired by childhood imagination, childlike wonder and childhood memories, with the use of found objects, including toys and DIY instruments, the concert presents a challenge for the artists to construct their sonic language from simple or unexpected sound sources. 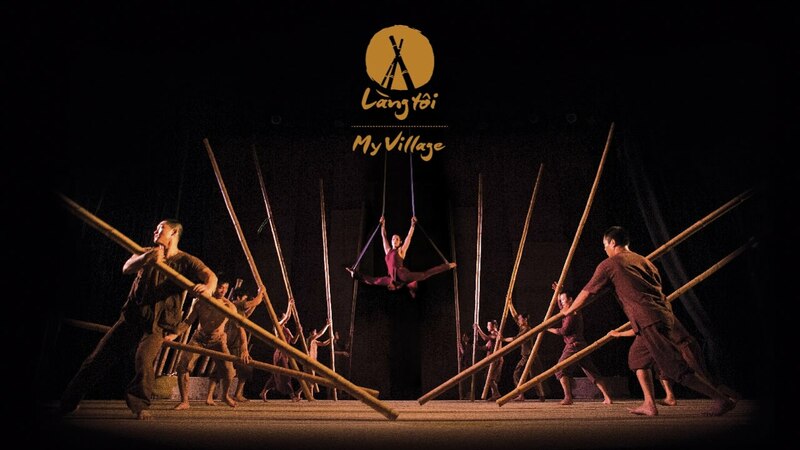 Come to the 75-minute Ionah Show to enjoy the perfect combination of circus, dance, music and theatrical arts, which offers a new look into Vietnamese art and culture. The name “Ionah” would sound like a foreign name from a distant land, but it is in fact truly familiar. “Ionah” is “Hanoi” written in reverse, a gift originated from the a love for Hanoi. 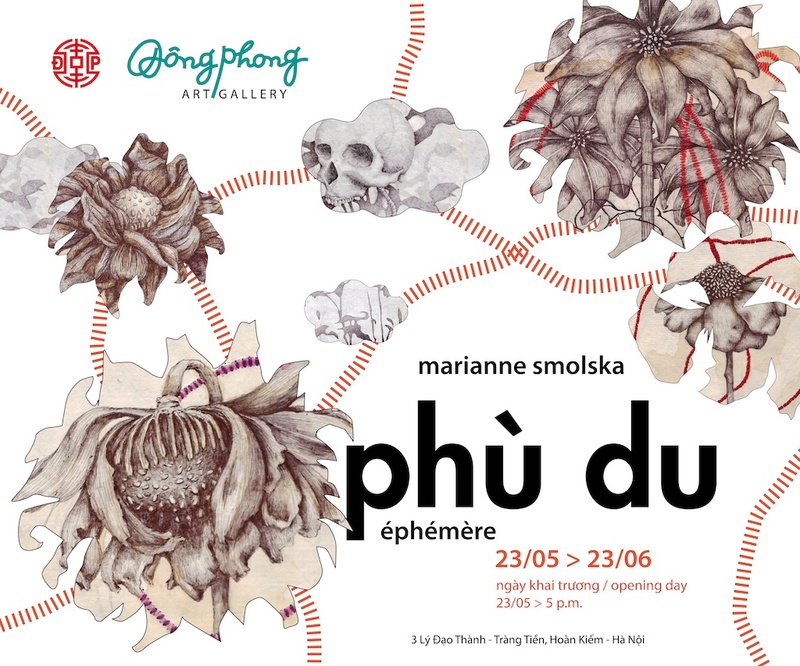 Come to an exhibition of “Ephemera” by French artist Marianne Smolska. 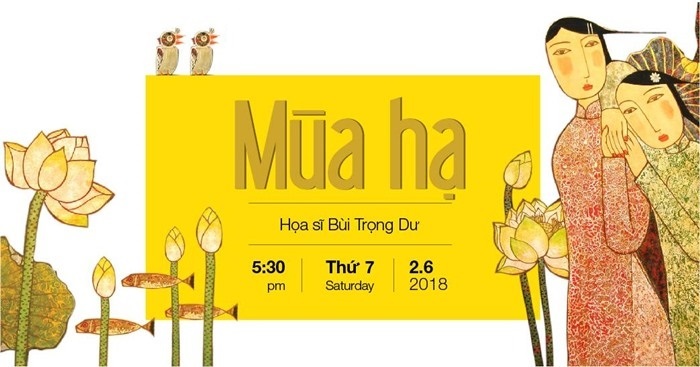 You are invited to the exhibition “Mua Ha” (Summer) by artist Bui Trong Du – the artist behind many impressive oil-on-canvas works of delicate simplicity with a strong identity of Vietnamese folk art. 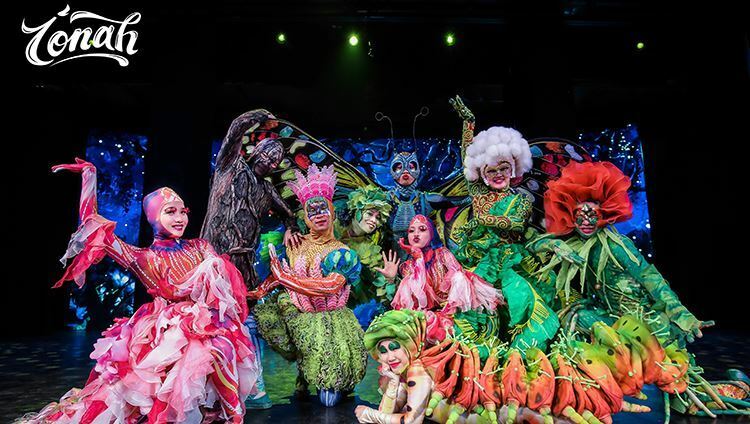 With the theme “Summer”, the exhibition will create a unique experience for each audience member through the artist’s passion for lotus flowers. 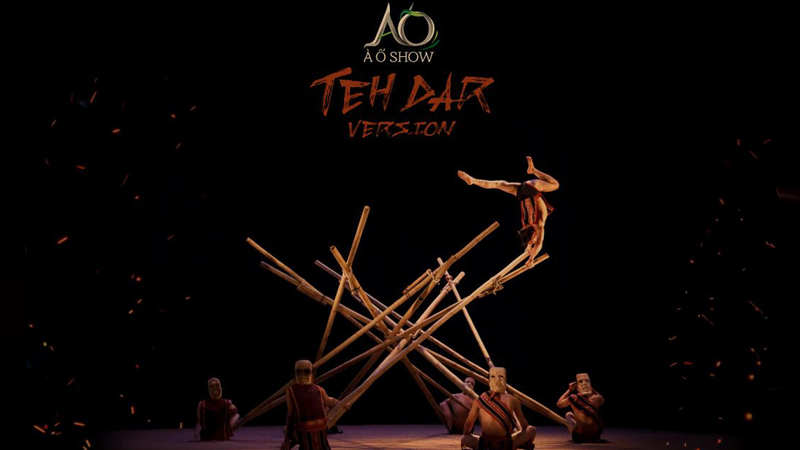 ‘Tra Art’ is a multi-sensory exhibition on Shan tea, wild tea trees which are hundreds of years old, grown by ethnic minorities in the northern province of Ha Giang. 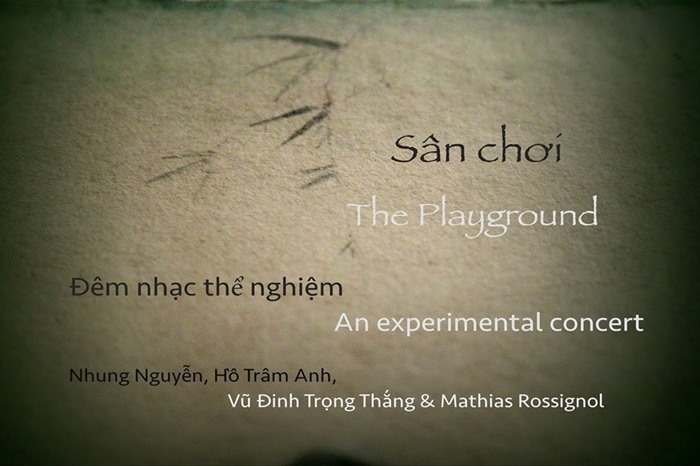 Inspired by the literature of the great Vietnamese poet Nguyen Du (1766-1820), the title of the exhibition reflects Nam’s frustration with an unjust world where humans are trapped within the cycle of life and death. You are invited to “Between Fragmentation and Wholeness” – an exhibition of new work by Truong Cong Tung. 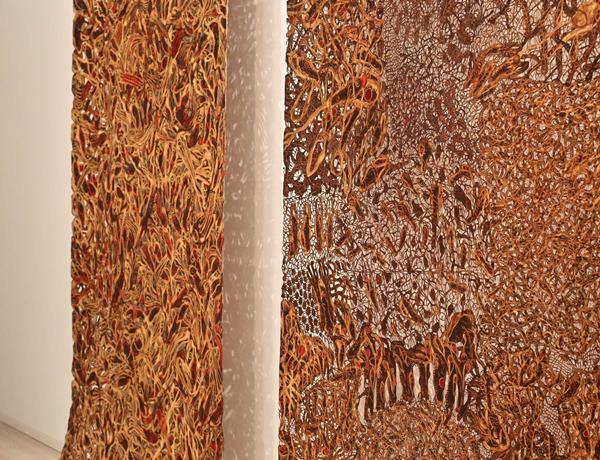 Curated by Arlette Quynh-Anh Tran, this is Truong’s first solo exhibition at the gallery and the first comprehensive show of his work in almost a decade.